Once you have finished with a job, which means you have either hired the candidate, or decided not to hire for the job any longer, you should 'Archive' it. 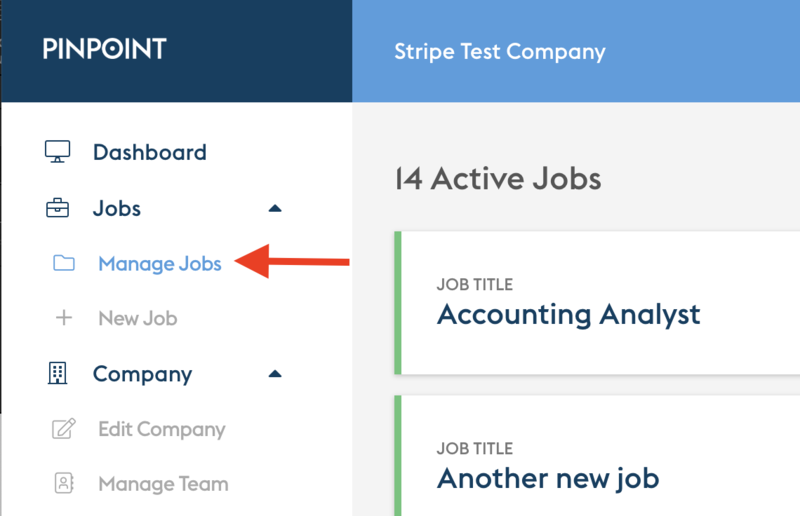 This removes it from your public jobs portal and moves it to the 'Archived Jobs' section at the bottom of your 'Manage Jobs' page. For Customers on Growth and Professional plan, once you archive a job it will longer count towards your subscription. 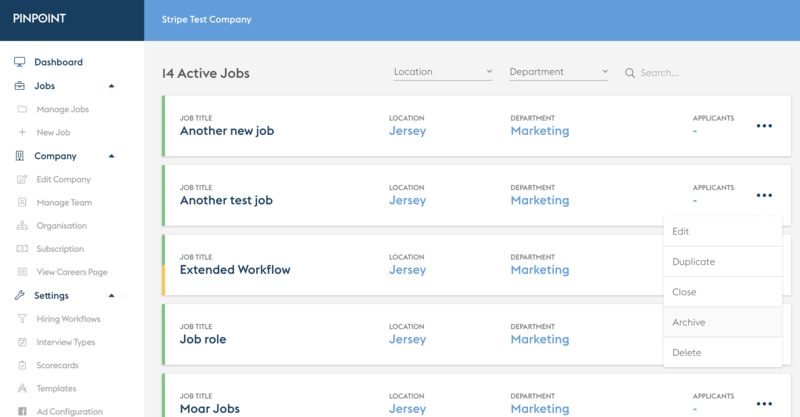 You job is now moved to the 'Archived Jobs' section at the bottom of the page and the colour to the left is changed to grey to indicate that it is archived.